Boards of Ordained Ministry have the sacred responsibility to guide those called of God to ordained ministry in the United Methodist Church. They enlist, encourage, mentor, support, and assess fitness, readiness, and effectiveness for such ministry. The Lewis Center for Church Leadership works closely with boards to assist them in accomplishing their important goals. These resources have emerged from this collaboration. The Journey from Readiness to Effectiveness is a free resource that outlines the findings of Lewis Center research on the provisional process with all clergy ordained over a five-year period. It is out of this research that other Center resources have come, such as those on clergy mentoring and pastoral transitions. You may watch The Journey from Readiness to Effectiveness below, download the video, and download The Journey from Readiness to Effectiveness (PDF). Keeping Our Sacred Trust is an online training course that creates awareness of what constitutes misconduct, factors that can lead to misconduct, and positive steps that can prevent even the appearance of misconduct. The course fosters healthy emotional responses that can counter tendencies toward misconduct, and helps clergy develop the instincts, habits, and support systems to sustain healthy and positive relationships. Each fall the Lewis Center issues a free report on the age of clergy in the United Methodist Church. This report permits conferences to track what is happening in their conferences as well as to see the big picture. Read or download the latest and past reports. LPLI is a 360-degree pastoral leadership inventory the Lewis Center developed through over two years of field testing with 1,500 clergy. It is used with pastors at all stages of their ministry, including by boards of ordained ministry with provisional clergy to help them grow from readiness to effectiveness as they move toward ordination. 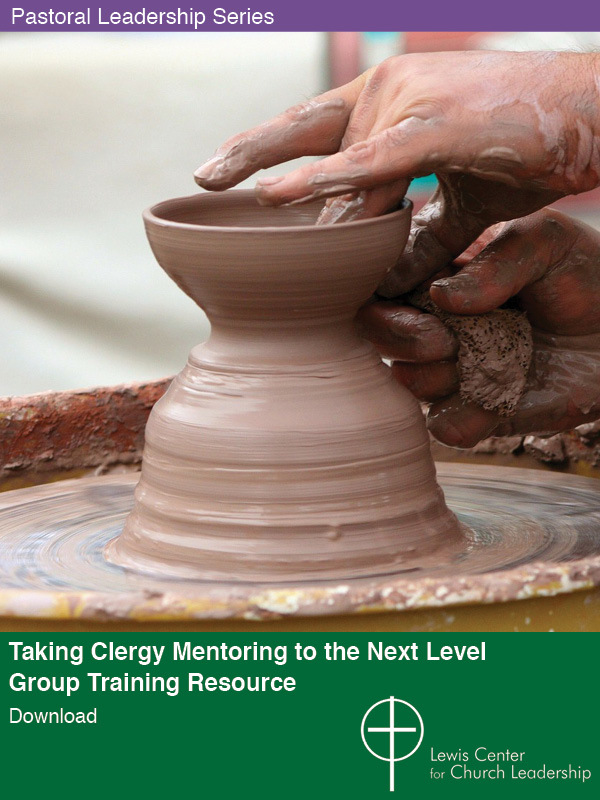 From Lewis Center research on best practices in clergy mentoring and years of training clergy mentors for conferences, we offer a video tool kit to conferences to train their clergy mentors.Taking Clergy Mentoring to the Next Level includes video segments and documents conferences can use to do their own training. Available in group training and individual study versions. 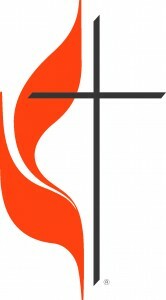 Some boards are involved in training clergy for pastoral transitions. 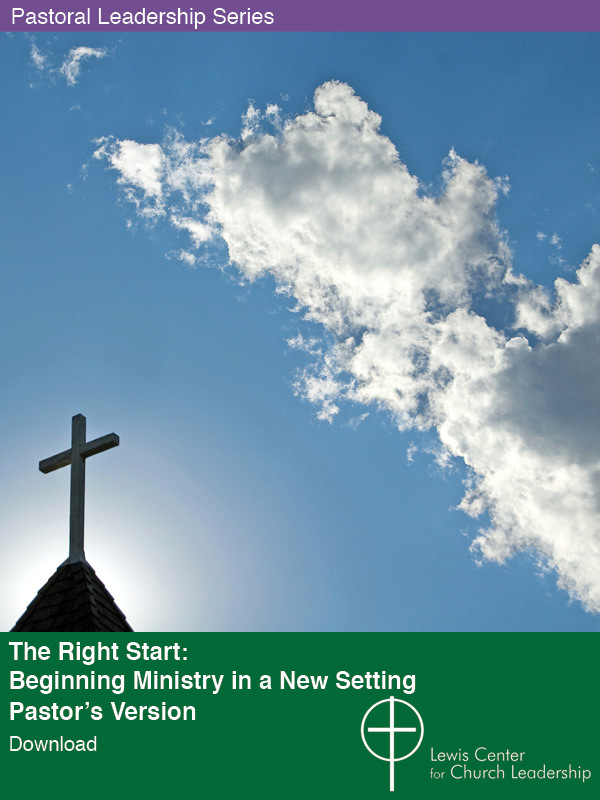 The Lewis Center resource The Right Start: Beginning Ministry in a New Setting grew out of extensive research followed by years of on-site training. Available in Group Training and Pastor’s versions. Effective with the 2012 Discipline, those seeking ordination need to present “a project that demonstrates fruitfulness in carrying out the church’s mission of making disciples of Jesus Christ for the transformation of the world.” For this we offer Resources for New Fruitfulness (PDF).